As we all know the current situation of Delhi. Each day in Delhi is like a step towards death. 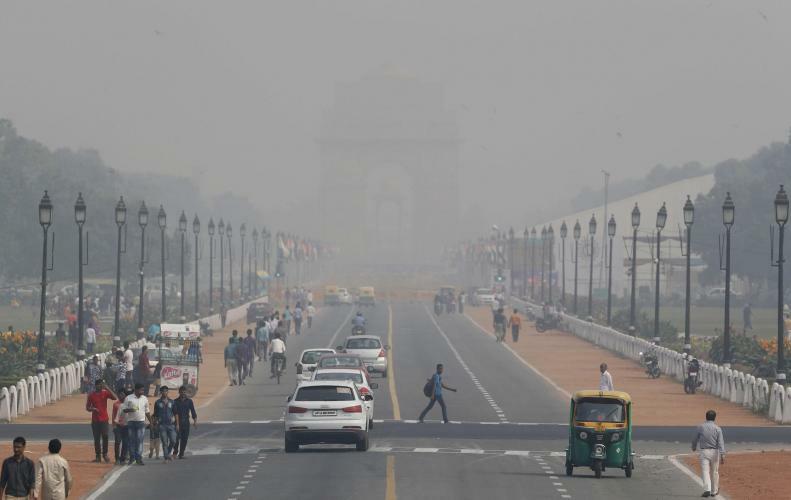 And by this time, Delhi is one of the most polluted states of India. And all these problems have arisen due to high amounts of pollution levels caused by excessive burning of firecrackers on Diwali, too many vehicles on the road causing high emissions of Carbon Dioxide. 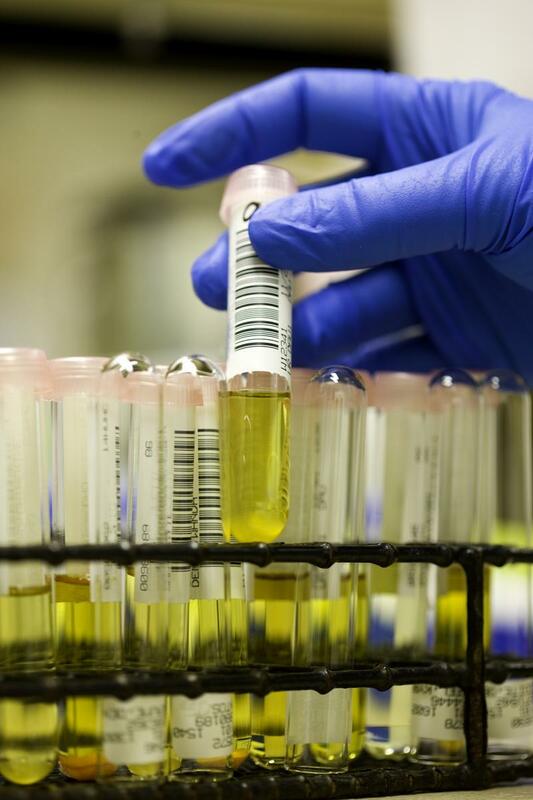 A recent survey in Delhi has found high levels of heavy metals found in urine samples of some patients. According to the Central Pollution Control Board, the main reason behind this is due to excessive burning of firecrackers on the last Diwali. 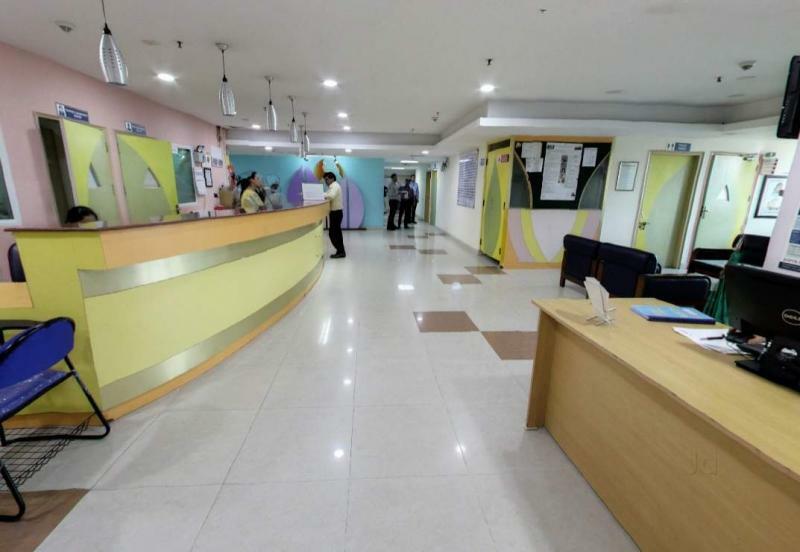 Overall 20 hospitals were surveyed out of which, there was an increase in incoming patients during the post-Diwali period in 10 of those hospitals. And the research proved that there was evidence of increased levels of lead, barium, and strontium in the urine samples of many of the patients. According to the doctors, heavy metal toxicity can damage central nervous, cardiovascular and gastrointestinal systems. Young children and infants can suffer mental retardation and semi-permanent brain damage by such high exposure to lead. "The level of lead in urine was above the permissible limit in Siri Fort area, with 9 out of 10 samples in the danger mark. The level of strontium in urine was above the permissible limit in 4 out of 10 samples in Siri Fort and Parivesh Bhawan areas. Other areas also showed high lead and strontium levels." Centre for Occupational and Environmental Health in 2017 stated that "it was noticed that the sample group had a burning sensation in their eyes, excessive watering as well as redness post-Diwali." 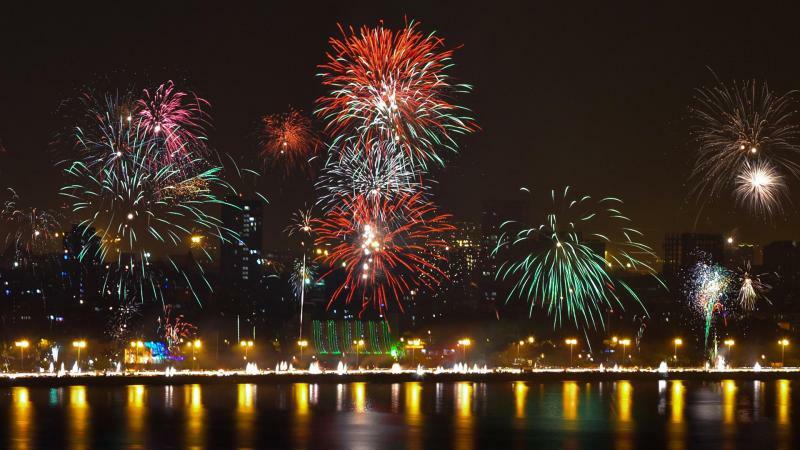 The survey also stated that only 18 percent of the people didn't burst crackers on festivals. What about the rest? Maybe it'll be too late until they realize it.